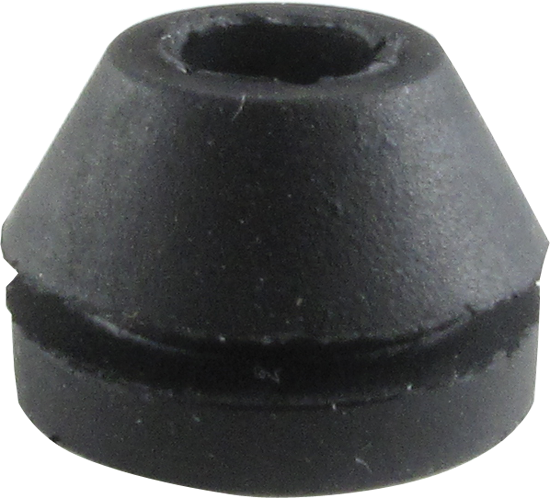 Rubber grommets for mounting phonograph motors. ½ dia.5/16" highand ¼" inner dia. Packaging Dimensions 3 in. x 2 in. x 0.5 in.